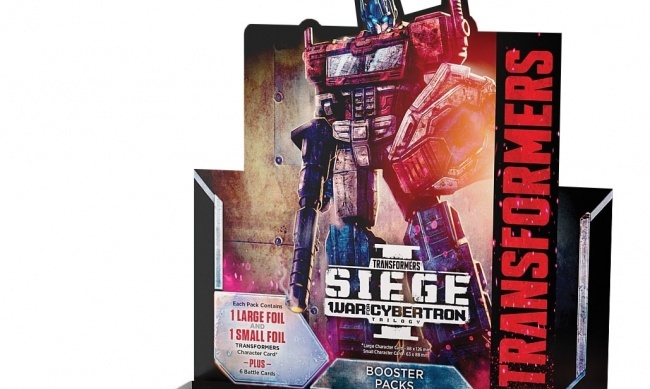 On June 28, Wizards of the Coast will release the War for Cybertron: Siege I booster pack expansion for the Transformers Trading Card Game. War for Cybertron: Siege I focuses on conflicts between Autobots and Decepticons for control of their homeworld. The set introduces a new type of card, the small Character card, depicting the Battle Masters and Micro Masters. 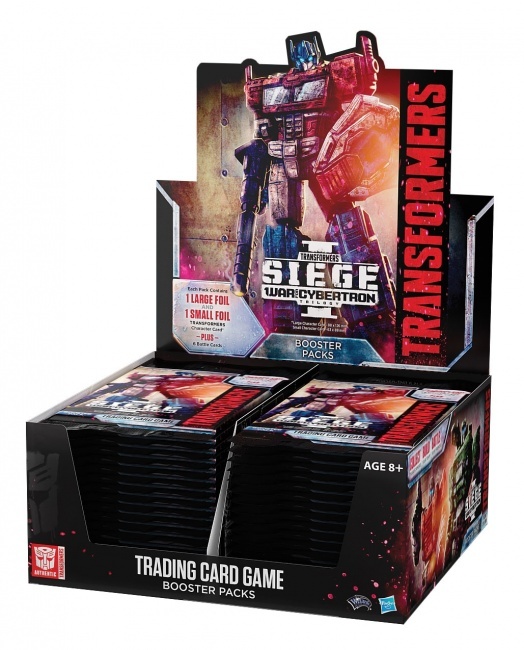 Unlike the normal, large 88mm x 126mm Character cards, these cards measure only 63mm x 88mm and represent smaller Transformers that players can include in their decks. 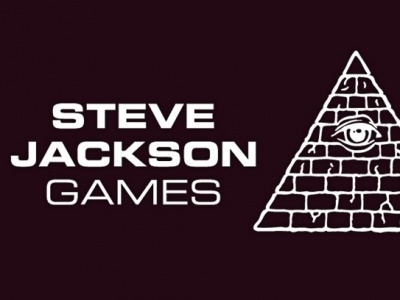 The new expansion will be sold in 8 card booster packs. Each booster will include 1 large foil Character card, 1 small foil Character card, and 6 Battle cards. Each pack will have one Rare Battle card, while one out of every 50 packs will feature a Super Rare large Character card, and one out of every five will feature an Uncommon small Character card. The boosters will be available in 30-count display boxes. Pricing information has not been released. 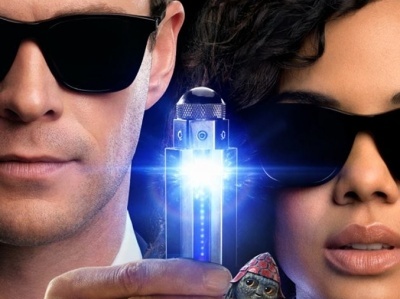 In May, Wizards will offer a new Starter Set for the game featuring the characters Bumblebee and Megatron (see “New Starter for ‘Transformers TCG’”).